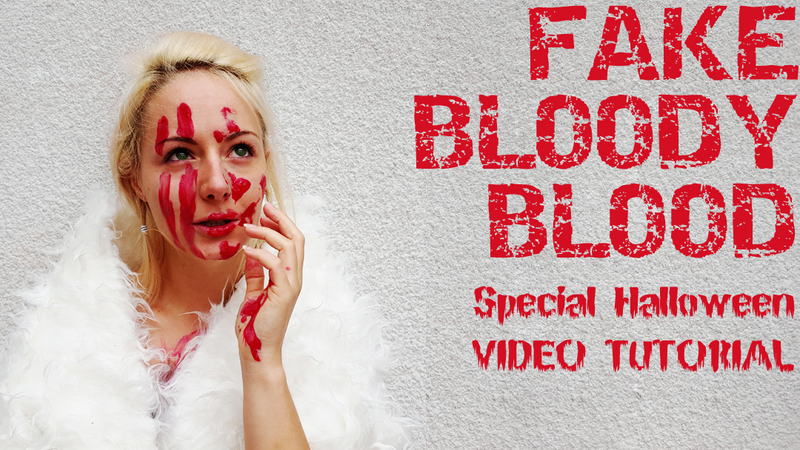 Here you have a little tutorial about “how to create a cheap and nice fake blood”. It’s really cheap and you can get a lot of “F”blood, and it’s really really simple!!! I used it for this set wearing it in this way.